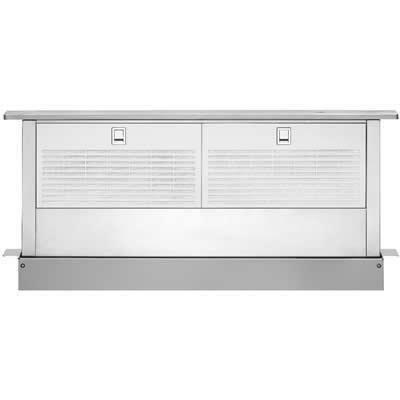 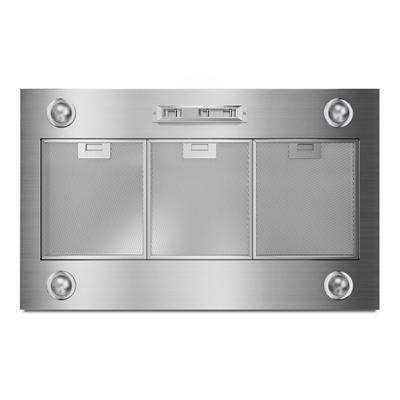 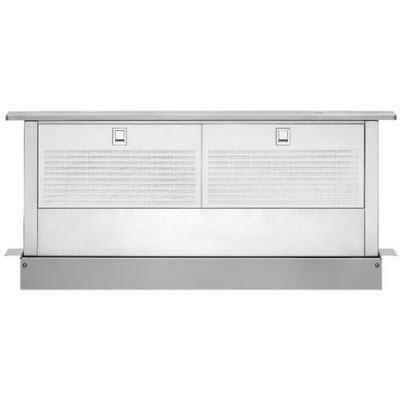 Cafe 48-inch Professional hood features 3 baffle stainless steel filters, variable speed fan and 940 CFM. 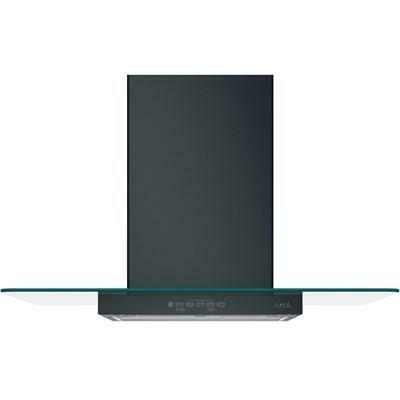 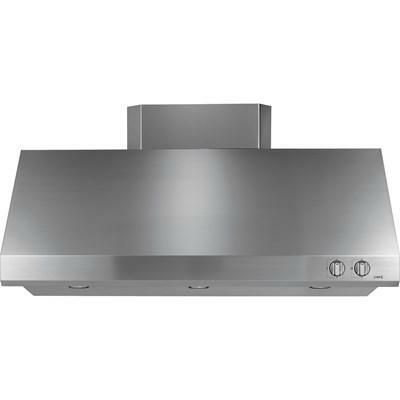 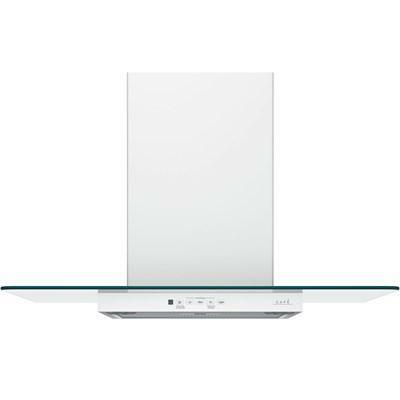 Café 30-inch wall-mount glass canopy chimney hood features a 350 CFM venting system with boost, electronic backlit controls and dual halogen cooktop lighting. 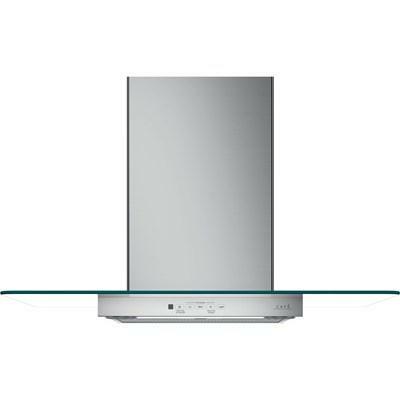 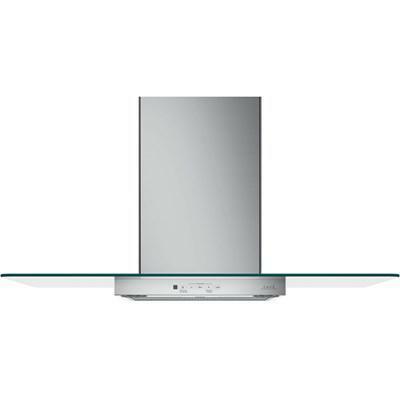 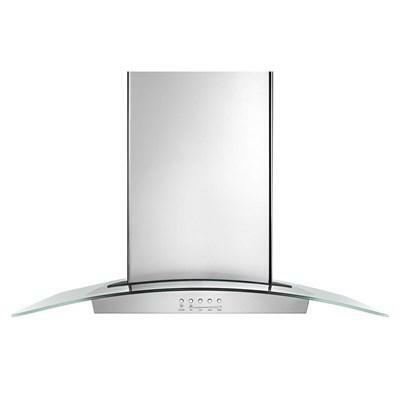 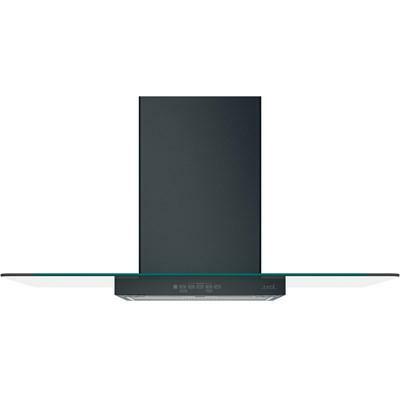 Café 36-inch wall-mount glass canopy chimney hood. 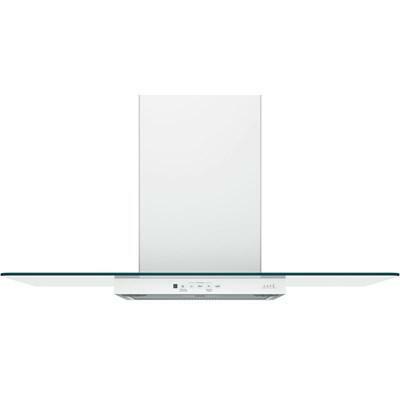 This model features a 350 CFM venting system, dual halogen cooktop lighting and dishwasher-safe filter.